Some tours to discover the country with other eyes. 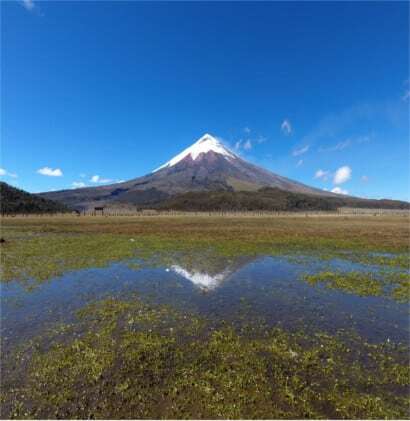 Discover the huge diversity of Ecuador and Galapagos through our tours. 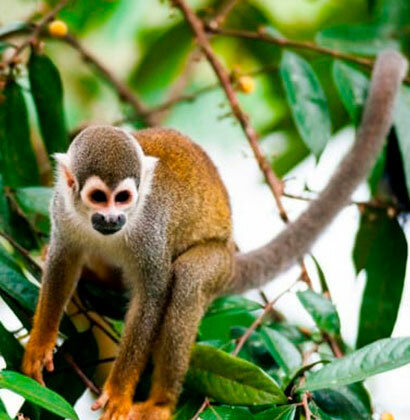 Ecuador earned its fame for having the most biodiverse spots in the world, especially in the Yasuni reserve. Imagine that in 1 hour of walking through the rainforest, you can pass by more plants and animals than in all Europe or the United States. 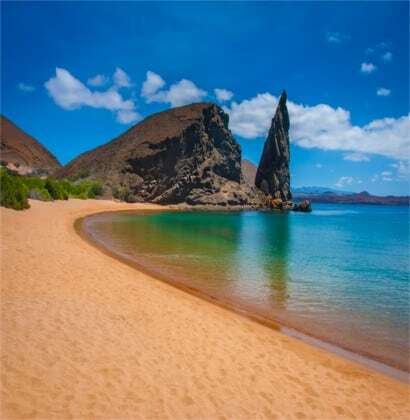 Then you would go to the Galapagos islands, a natural paradise, where not only the fauna is incredible, but you will be surprised by the proximity of the animals. They lose the fear of the humans… you can get very close to them to make unforgettable pictures. In the Andes, you will be able to see spectacled bears, lamas, condors and a large amount of endemic birds. But let’s not forget the people: with 14 nationalities, conserving their customs, you will be astonished by the colors, in particular in the traditional markets where the indigenous communities exchange local products. A 100% naturalistic trip for lovers of nature and open spaces. 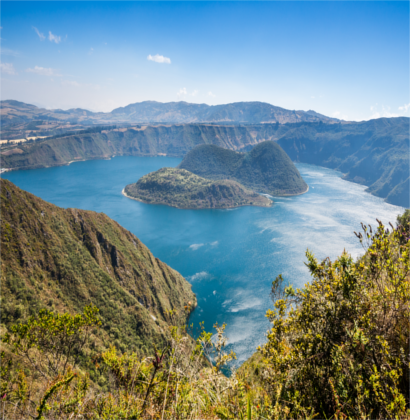 A diversity of ecosystems for a guaranteed change of scenery: from the Andean páramo to the lush Amazon through the cloud forest.